District Home Care is a privately owned CQC registered domiciliary company which provides a unique blend of flexible and affordable home care and support services to individuals and families living in and around Woking, Surrey. District Home Care has achieved trust in the community by being reliable and responsive. We have an excellent relationship with other local support services, which has allowed us to earn our client’s confidence and trust in assisting them to make informed choices, and to remain at home. 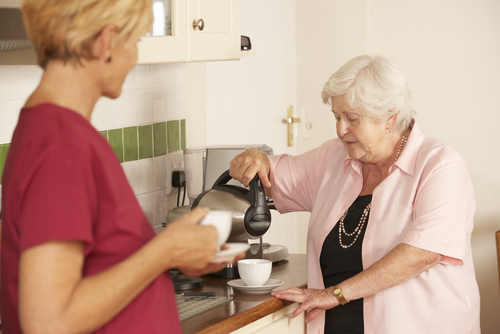 District home care provides an extensive range of care and support, from personal care to condition led, as well as domestic and maintenance services. For more information and your free no obligation home care assessment, please contact us using the details below.